South Washington County Schools continue to demonstrate a high level of proficiency in reading, math and science, as demonstrated by the recent release of results of the 2017 Minnesota Comprehensive Assessment (MCA). results indicate that overall, the students are meeting or exceeding grade level expectations in reading, mathematics, and science, and performing above statewide rates of proficiency. The MCAs are state mandated tests in reading, mathematics and science. Overall District 833 proficiency levels decreased slightly by 1.6%, from 71.2% to 69.6%. However, it is higher than the state average of 60.1%. Overall District 833 proficiency levels decreased by 1.8%, from 69.2% to 67.2%. This compared to a .8% decrease at a state level, from 59.4% to 58.6%. For the past four years District 833 has seen either decreases or slight gains in mathematics results. This area of instruction will be receiving significant attention over the next few years with increased professional learning for staff. Overall District 833 proficiency levels declined slightly by 0.8%, from 68.1%. This compared to a 0.8% decrease at a state level, from 54.7% to 53.9%. Full details for School District 833’s 2017 MCA Results can be found HERE. 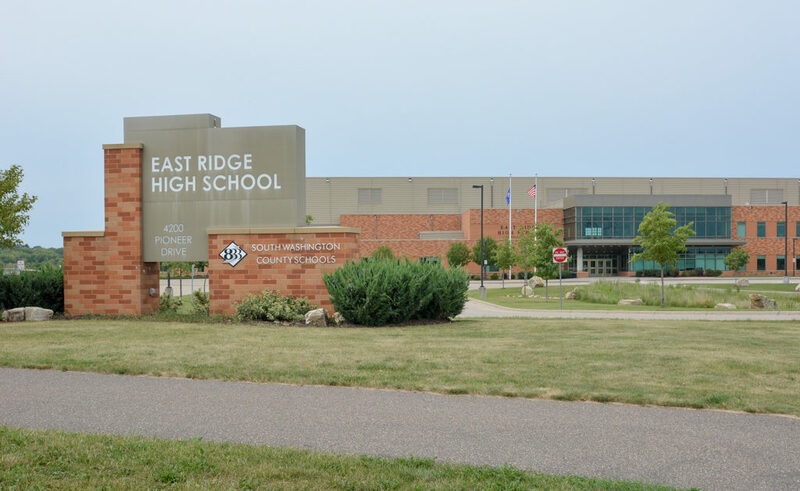 Great schools in Woodbury, MN make it a great place to live. The Woodbury, MN housing market is currently in a seller’s market, with only a 2.3 months supply of homes on the market as of the end of July 2017. A balanced market typically has about a 5 months supply of homes for sale. Median sale price in Woodbury in July 2017 was $324,500. "I enjoyed working with Becky and John because of their friendly style and their communications. They were always easy to work with and whenever we had a question they would always respond quickly. Coming... continued"